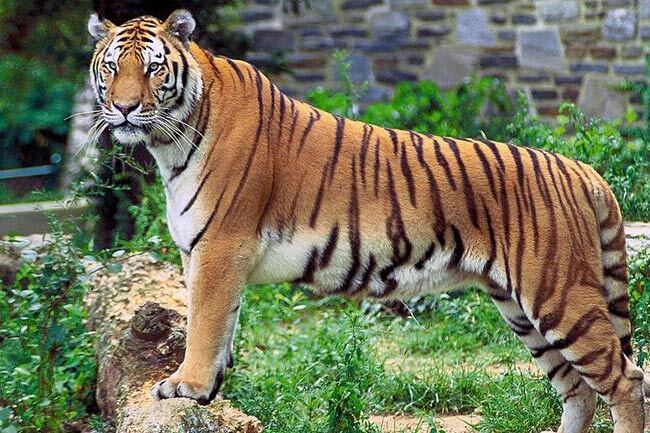 We offer Tiger Trail Tour Package packages tour at the most reasonable charges, which is customized as per the priority and suitability of our guests. We have a wide chain through partnership with several sanctuaries and national parks throughout the country. The premier package is of 7 nights/ 8 days, where clients are accommodated in jungle homes (B, L and D). 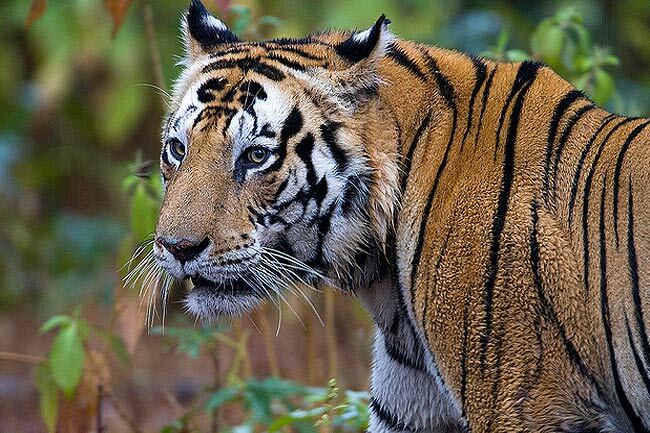 The tourists are taken to Kanha National Park through by road to Royal Tiger Resort. 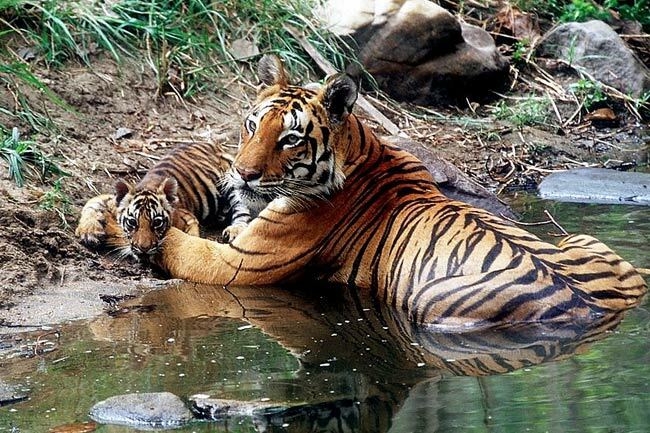 We offer the trip with option of extending and add-ons, such as 01 night stay in Jabalpur for admiring marble work and other beautiful national heritage sites. The other 01 night stay in Khajurao to witness world famous temples and return via Jhansi. There is also option for 02 nights stay in Delhi and Mumbai.